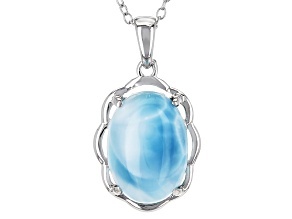 Some may call this shade robin's egg, others sky blue. 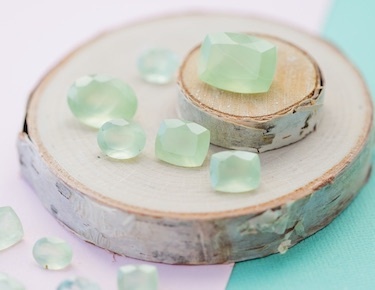 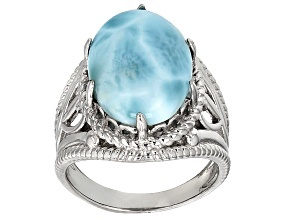 But upon the rediscovery of larimar in the 70's - a unique blue shade of pectolite - it was thought to be the same striking shade as the Caribbean Sea. 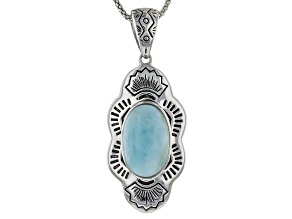 It is only found in one corner of the world - there, in the Caribbean, on the island of Hispaniola, where larimar jewelry is commonly created by local artisans and sold to tourists as a small, blue reminder of the lapping seas. 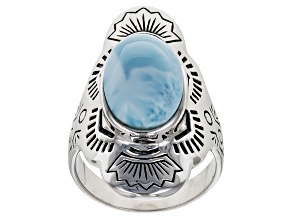 It's not uncommon for larimar jewelry to take further inspiration from the sea and the Caribbean, incorporating nautical creatures and other motifs featuring flora and fauna associated with the region. 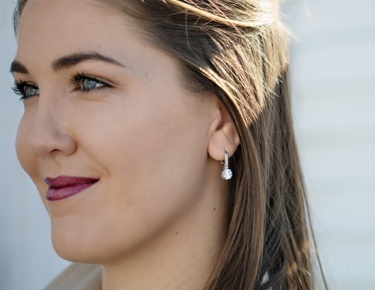 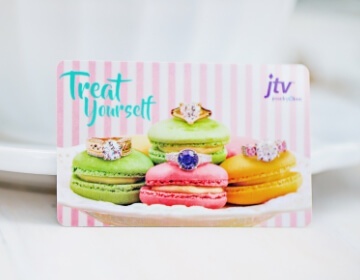 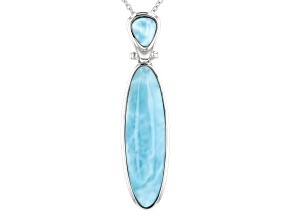 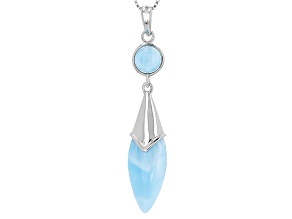 When wearing larimar jewelry, such as a silver-set larimar ring, or a striking larimar pendant necklace, one can't help but feel like they're sporting a little bit of island paradise. 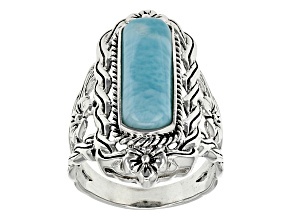 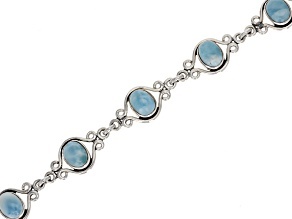 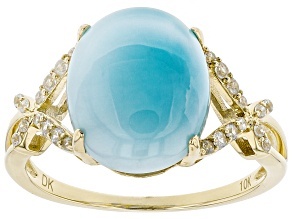 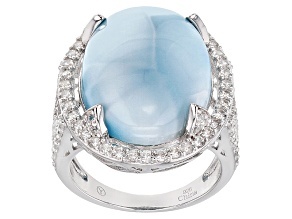 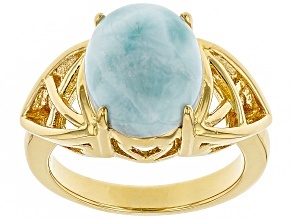 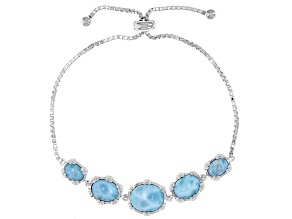 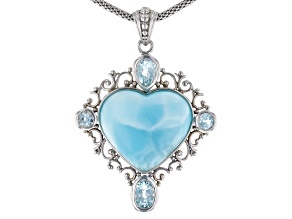 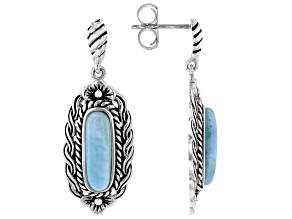 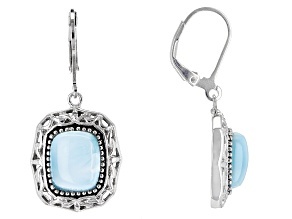 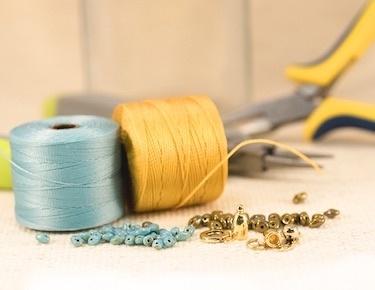 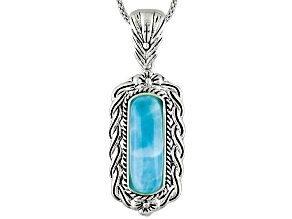 Fans of turquoise jewelry may find that larimar jewelry is another blue-hued option for their wardrobes. 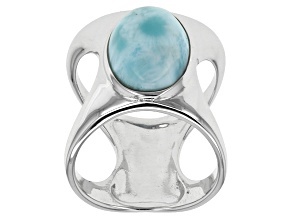 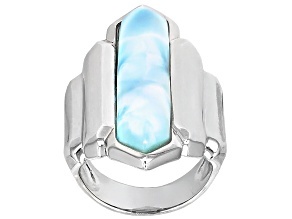 For those who consider the metaphysical implications of their jewelry, it's worth noting that some believe larimar stones and larimar jewelry promote stress relief, calm anger and encourage clear communication. 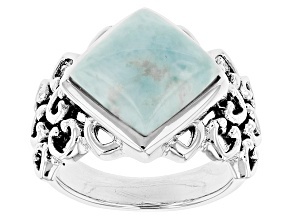 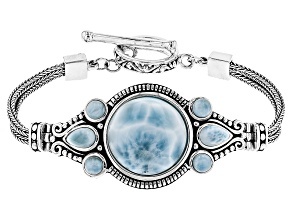 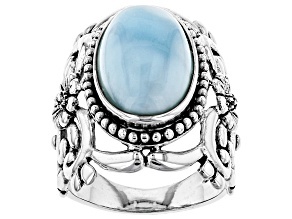 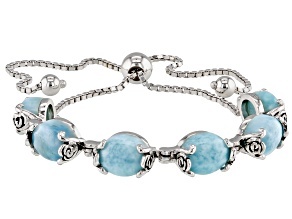 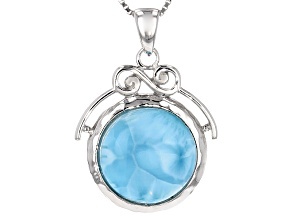 Whether or not those qualities come to fruition, only the larimar jewelry wearer will know. 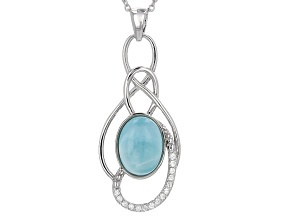 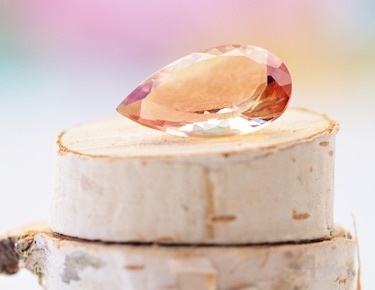 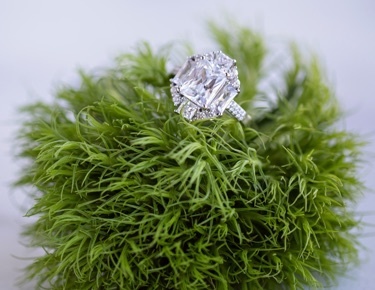 But there's no doubt that it's a striking stone.